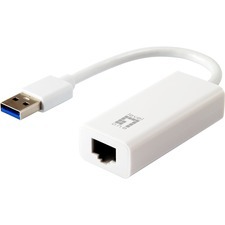 ACP's industry-standard X2 is a hot-swappable input/output device that plugs into a Gigabit Ethernet slot, linking the port with the fiber-optic network. ACP's transceiver X2 is 100% compliant for all of our networking product lines. ACP transceiver is factory loaded with OEM specific configuration data required for networking compliance. 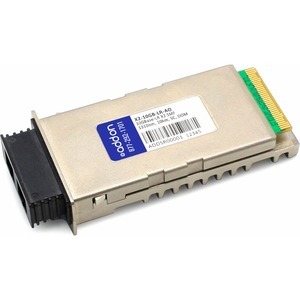 The transceiver initialize and perform identically to the OEM transceivers and can be mixed and deployed with other OEM or 3rd party transceivers, for seamless network performance.